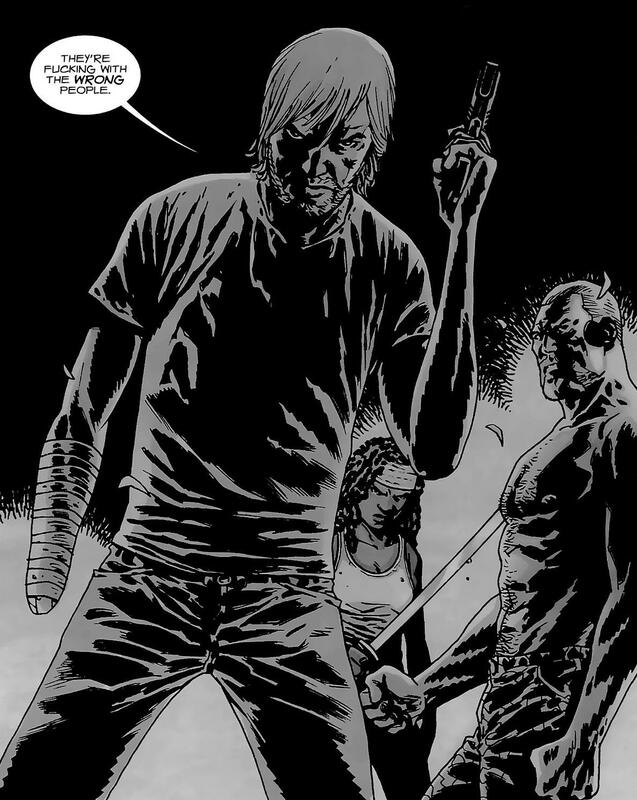 Immediate thoughts after The Walking Dead season 4 finale. The show and the comic are different entities but I like how they cross over splendidly from time to time. This was a great merger and re-enactment of a classic scene from the comic. Great season finale. I would like to point out that I called it two weeks ago. Bad things are in store for the people of “Terminus” come the season 5 premier. While I have your attention check out some of our other stuff.